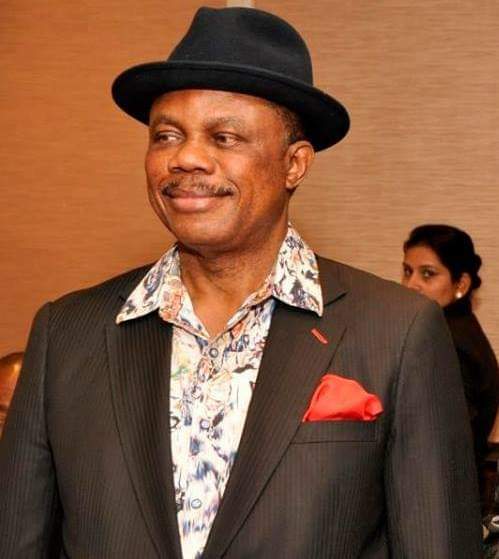 (All the candidates of the All Progressives Grand Alliance, APGA, in Anambra North Senatorial District, in the forthcoming general elections have pledged to work in synergy to uphold and sustain the worthy legacies of Governor Willie Obiano. (The APGA flag bearers made this pledge during a meeting convened by the party's standard bearer in the Senatorial District, Dr. Chinedu Emeka at the GRA, Onitsha. (Speaking on the occasion, Dr. Emeka stressed the need for the party to capitalize on the impressive achievements of the incumbent Anambra State governor to coast to another resounding victory in Anambra North and other parts of the country in the coming polls. (He also harped on the need for them, when elected, to remain steadfast in the quest for the Restructuring of the Nigerian Federation, pointing out that true federalism would be of tremendous benefits to Ndigbo and also enhance the unity of the country. (Dr. Emeka equally advised APGA candidates to continue extending olive branches to their aggrieved opponents during the recent primaries of the party in order to ensure that the party contests the general polls as a united family. (Others who spoke in similar vein at the parley of Anambra North APGA candidates included, Chief Patrick Obianwu of Onitsha North and South Federal constituency, Princess Chinwe Nwebili of Ogbaru, Chinedu Obidigwe of Anambra East and Ekene Enefe of Oyi and Ayamelum Federal Constituency, including other candidates of the party for the Anambra State House Assembly.